To ensure a strong launch of the book on Amazon there is a window in the first few days when we spike downloads by offering the book for free. Get it right away on Amazon! 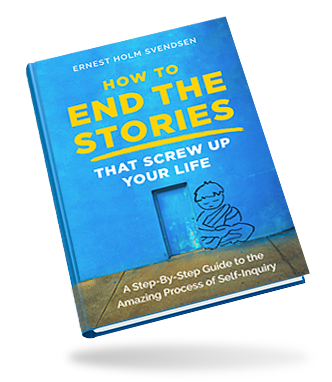 GET THIS AMAZING NEW BOOK FOR FREE RIGHT NOW!